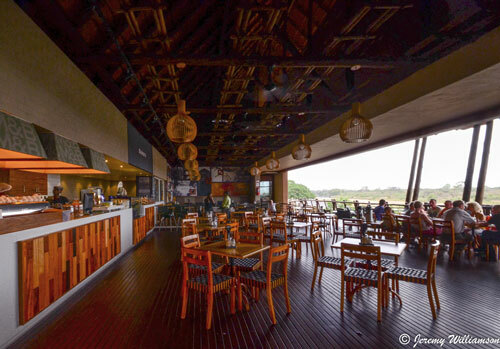 Lower Sabie Rest Camp is situated on the bank of a dam on the Sabie River, in the southern part of the Kruger National Park. 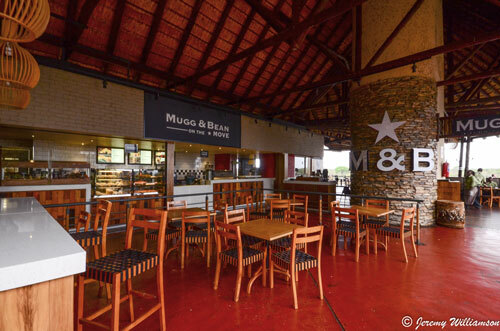 The camp takes its name from the Sabie River. 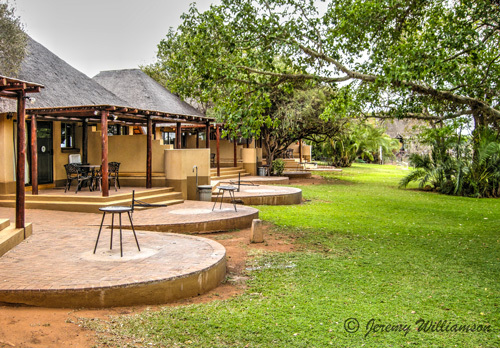 With its large lawns and shade trees Lower Sabie camp is a very popular family destination. 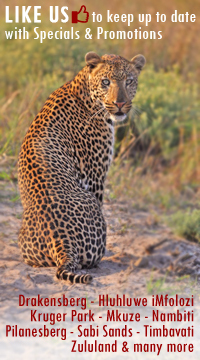 Due to the abundant foliage and waterholes in the area, game abounds here. 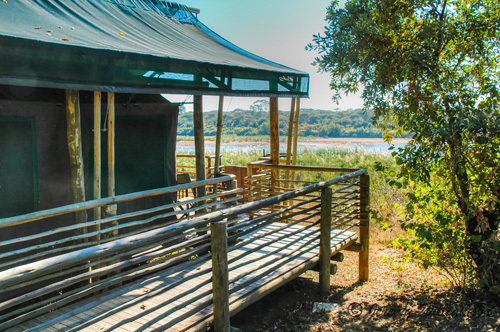 At another small dam - Sunset Dam - situated only one kilometre from the camp, crocodile, hippo and various species of birds can be sighted. 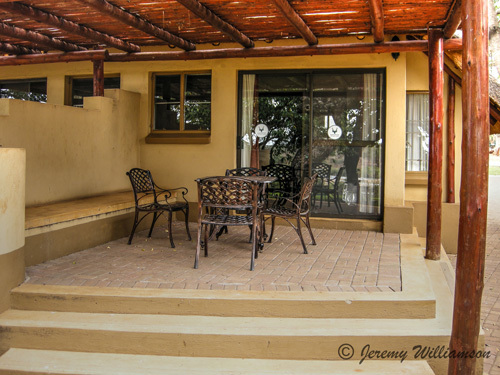 7-bed Keartland Guest House with 3 en-suite bedrooms, fully equipped kitchen and a communal lounge. 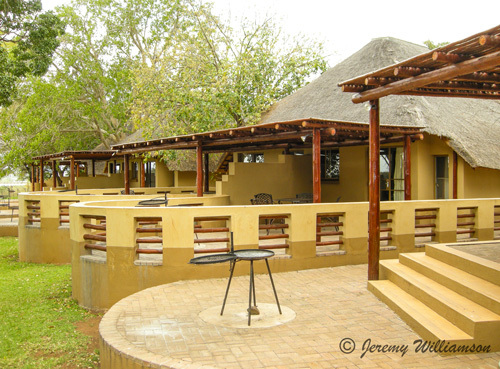 4 or 5-bed Guest Cottages with 2 bedrooms, 2 bathrooms (one en-suite) and fully equipped kitchen. 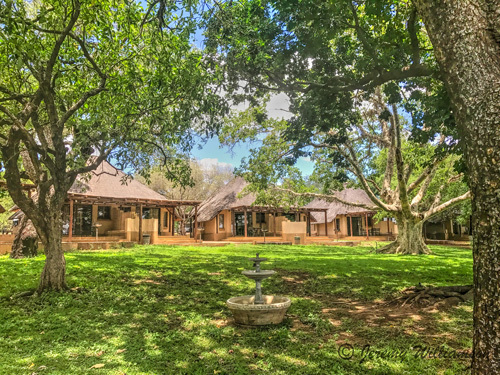 3-bed Bungalows with bathroom (bath/shower), fridge, sink, hotplate and basic cooking and eating utensils. 2-bed Bungalow on perimeter with bathroom (shower), fridge and sink, using communal kitchen facilities. 2-bed Bungalow with bathroom (shower), fridge and sink, using communal kitchen facilities. 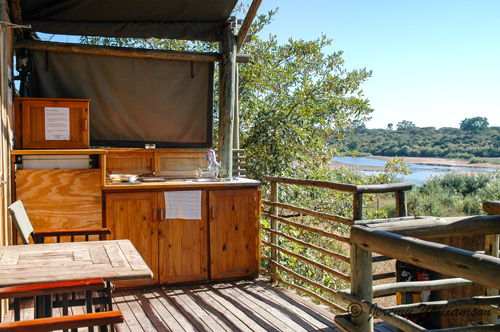 2-bed Safari Tent with river view, bathroom (shower), fridge and sink, using communal kitchen facilities. 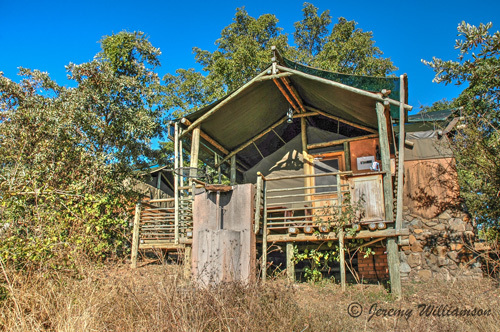 2-bed Safari Tent with bathroom (shower), fridge and sink, using communal kitchen facilities. 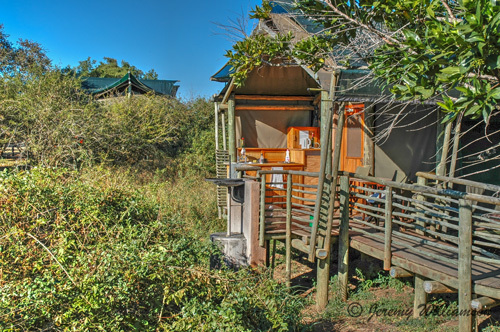 1/2/3/5-bed Huts with air-conditioning and fridge, using communal ablutions and kitchen facilities. 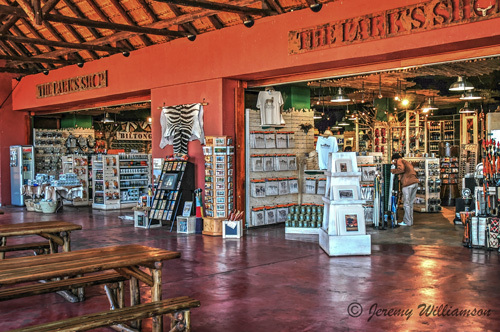 All units in Lower Sabie are serviced daily and supplied with bedding, towels and soap. 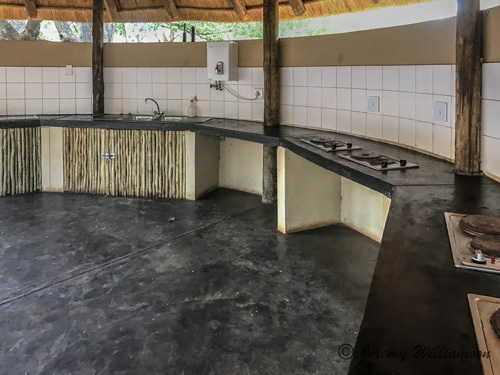 Camping sites for large caravans (61-90 m2) with power point and cold water tap using communal ablution and kitchen facilities. 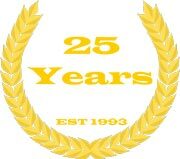 A maximum of 6 persons, one caravan, side tent and vehicle, or one tent and vehicle, or one motorized caravan with side tent per campsite. 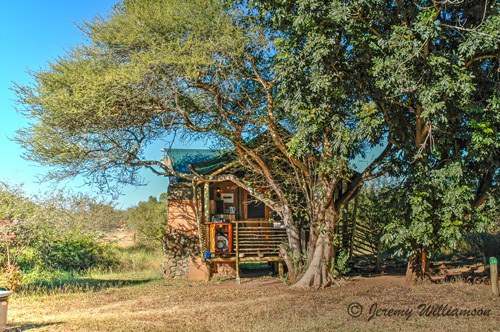 Camping sites for small caravans and (40-60 m2) with power point and cold water tap using communal ablution and kitchen facilities. 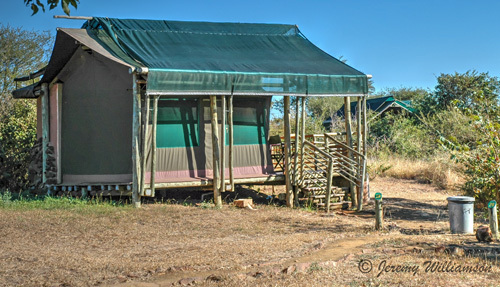 A maximum of 6 persons, one caravan, side tent and vehicle, or one tent and vehicle, or one motorized caravan with side tent per campsite. 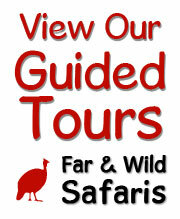 Dawn Game Drive, Morning Bush Walk, Sunset Game Drives. Track Rhino, Elephant and Lion on foot. Outstanding birdwatching opportunities exist. 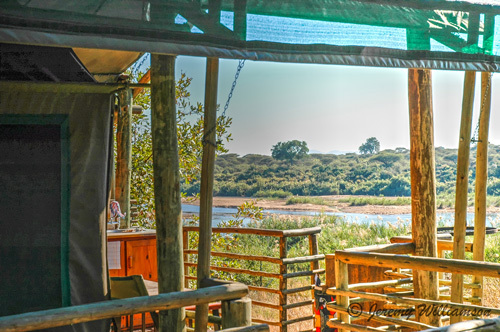 On at least one morning during your vacation stay at Lower Sabie Camp, you will most certainly want to rise early and set off for a picnic site, where you can hire one of the gas 'skottels' provided by the Park to prepare a hearty breakfast with ingredients you have brought along with you. 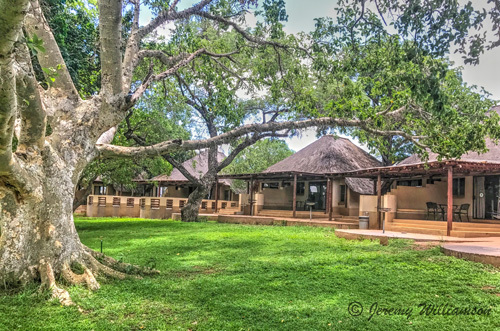 The three most popular picnic sites in the Lower Sabie Camp area are Nkhulu, on the Sabie River between Skukuza and Lower Sabie Camp, in excellent Leopard territory, Tshokwane to the north, in the shade of a massive Sausage Tree, so named because of the shape of its large seed pods, which can weigh anything up to 10 Kg and the Mlondozi picnic site in the Lebombo Mountains which also offers an ideal place for a midday break.